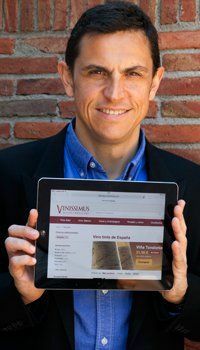 The Vi de Vila of the emblematic cooperative winery, Cims de Porrera, which Marc and Adrià Pérez now run, succeeds in being a real classic despite its newness. Classic because of its coupage, Cariñena and Garnacha; classic because, although a new creation, it provides continuity with the historic Solanes and upholds the identity of the entry wine, the one which enables a winery's work to be appreciated at a good price, essential for a reference point, as Cims is in the Priorat's present-day history; and classic too because of its style, robust, Priorat, yet accessible, mature and easy to drink. 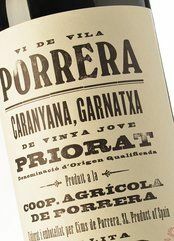 With their Vi de Vila, Marc and Adrià present their interpretation of what is a Porrera wine; and this they do with a synthesis of various terroirs and grapes, fruit from the parcels of the different vine growers who belong to the cooperative, young vines of varying ages, planted too on soils varied in their composition and orientation. 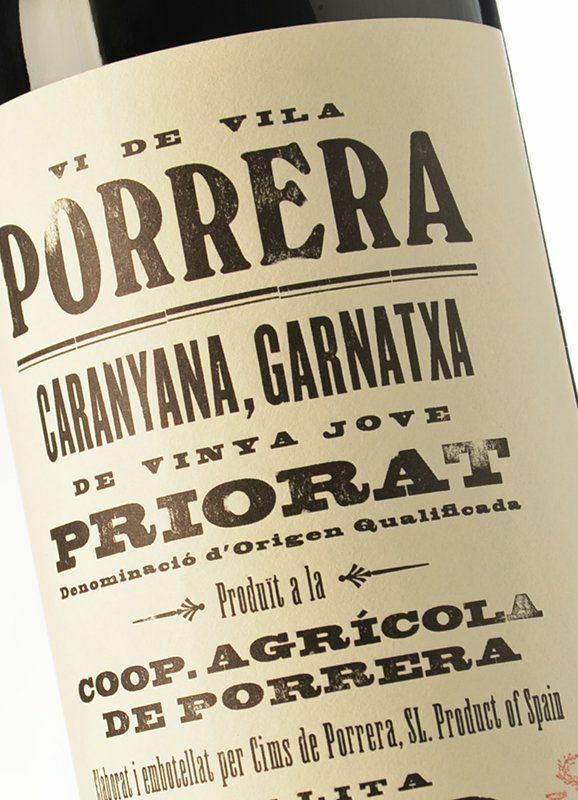 This diversity gives rise to a complex wine, by means of which its makers draw attention to the freshness and fruitiness of Porrera's Garnachas and Cariñenas. Cims de Porrera Vi de Vila is a complex wine, vigorous and genial too, most pleasurable, and not put on the market until it has matured for at least three or four years in bottle and achieved a good integration of that complexity and polished tannins. 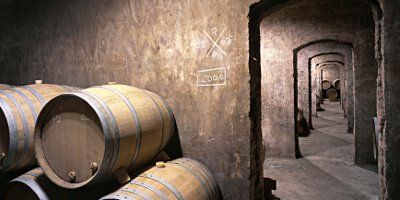 It is lively and intense in colour, of medium depth, and mature and fresh in aromas, classic in fact, as we pointed out at the beginning. The ripeness of the red fruit and wild berries is accompanied by subtle liquorice notes and touches of dampness, of undergrowth, making it a wonderfully easy wine. Its freshness invites us to take another sip, to discover greater complexity with some interesting black pepper and balsamic notes. It's a wine with plenty of volume on the palate, fruit-driven, fresh, intense, powerful yet always, and we'll say it once again, with such a pleasant feeling overall; it glides easily over the tongue, with a creamy sensation, yet with a certain dryness too, and a seemingly bitter trace which fades away quite harmlessly; an earthy touch, mineral, unmistakeably Priorat is also present. Don't forget to decant it and let it talk to you. A wine for very different occasions and dishes.